Welcome to Unitec's School of Trades and Services. We offer an environment where students can learn and grow as a member of New Zealand’s trades and services sectors. The programmes we offer are suitable for school leavers, people already working in the industry or those who want a change in career. We work closely with industry to develop, refine and continue to deliver up to date, quality programmes that will get our students work ready from pre-apprenticeship, to apprenticeship and onto further professional development. 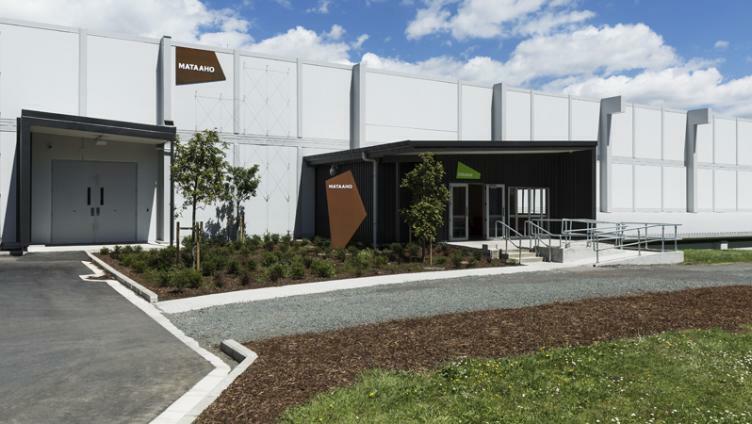 As the trades training provider of choice in New Zealand, Unitec's School of Trades and Services focuses on real, hands-on experience, working with some of the world's top equipment, learn in our latest purpose built building for trades, while working and learning from our industury experienced and passionate teaching team. Start with a programme that suits your qualifications and/or experience, then progress to a level that achieves your goals.